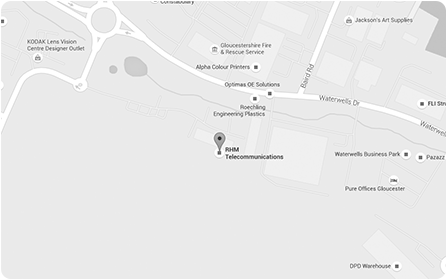 For over 20 years we have been providing telecoms solutions for customers throughout the UK. From SME’s to large corporates, our clients include Cineworld, UKAS, Slimbridge Wildfowl & Wetlands Trust and Willmott Dixon. Why do they choose RHM? We provide cutting edge telecoms that gives them a business advantage, with a single point of contact and a support team that works around the clock. Traditional business lines or voice over internet? For over 20 years our customers have been returning to RHM for additional services or to upgrade their current systems, a testament to our exceptional service. Our clients benefit from the wealth of experience we’ve gained working with all sizes of business across many different sectors. We believe in building relationships with our customers, we’re not just a supplier we’re your partner in communication excellence. We don’t walk away post implementation, we are always on hand to solve any issues and work with your business to deliver results.